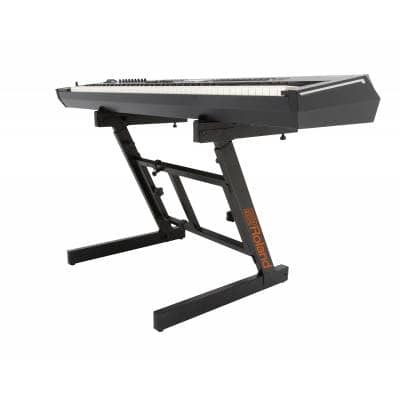 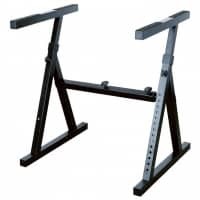 Heavy duty Keyboard & Synth stand from Roland! 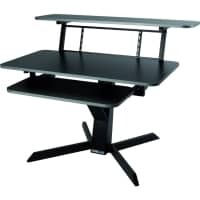 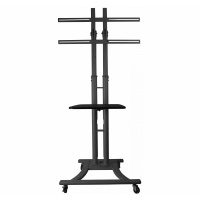 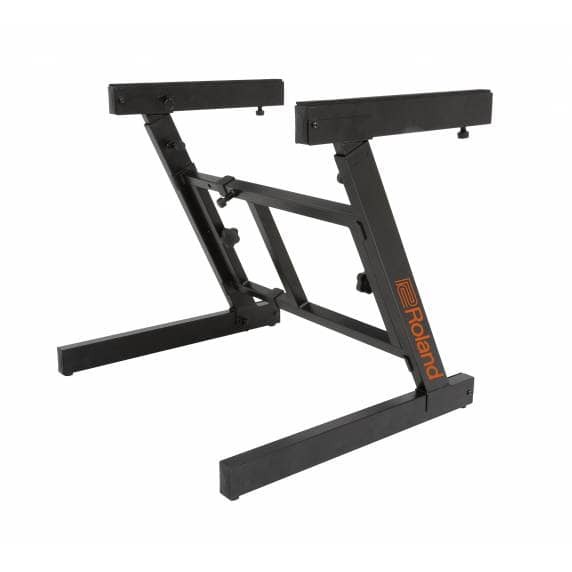 The KS-10Z takes the classic “Z-stand” configuration and enhances it for increased usability. 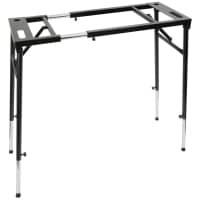 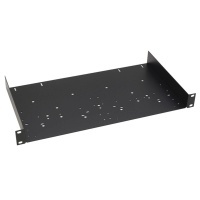 With its versatile adjustable design, this rugged stand is suitable for all types of stage pianos and keyboards, including large and heavy 88-note models. Spring-loaded levers provide quick and easy height adjustment, and sturdy metal crossbars add strength and stability while also allowing for width adjustments. 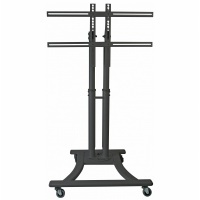 The KS-10Z’s foam-padded support arms conveniently fold down for transport, enabling easy travel from home to gig and back.